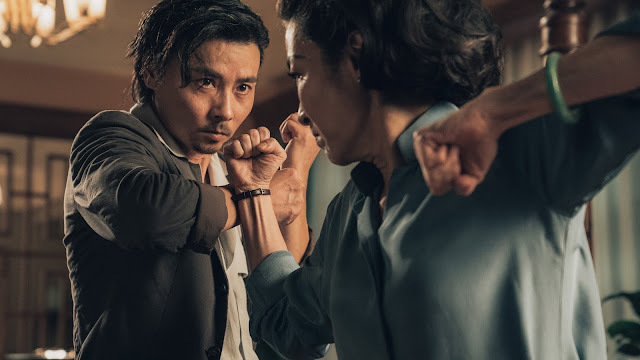 When you think of Jim Jarmusch, you probably think minimalist indie dramas with a brooding tone and undercurrent of strangeness that focus on unusual, off-kilter characters. Horror might not be the first thing that springs to mind. The director took a stab at vampires with Only Lovers Left Alive, which is great, and he’s returning to horror with the upcoming zombie film The Dead Don’t Die. And I’m here for it. Check out the first trailer below. 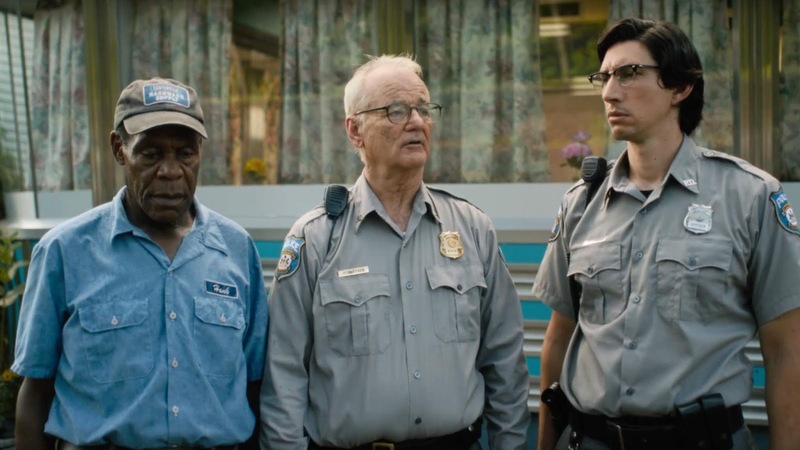 From this trailer, The Dead Don’t Die is a very different approach to horror than Only Lovers. That was a dreamy, languid drama about age-old love. On the other hand, this appears to be more of a comedic take on the undead, though with Jarmusch’s trademark dry, droll humor. Plot wise, we have a standard zombie movie set up: a small town full of quirky characters, corpses rising from the dead, and, you know, the mayhem that ensues as they try to eat everyone in their path. 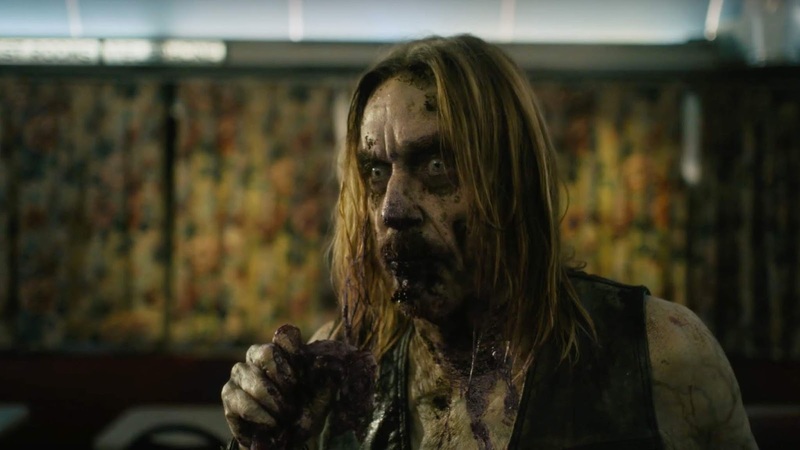 I must admit, I’m pretty into the idea of Iggy Pop as a zombie. But in Jarmusch’s hands, you know we’re in for something out of the ordinary and that he’ll bring his peculiar world view to the proceedings, which sounds like a good time to me. And also because he’s Jim Jarmusch, the cast for The Dead Don’t Die is absolutely insane. 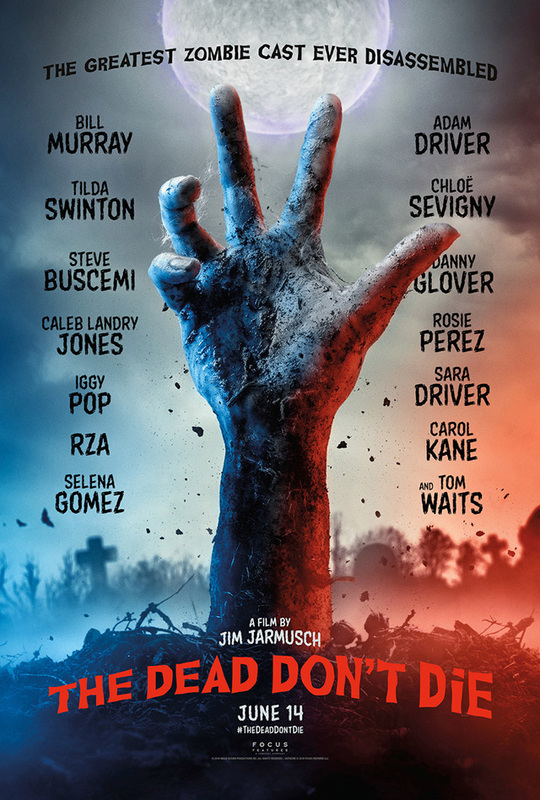 The credits include Bill Murray, Adam Driver, Tilda Swinton, Chloë Sevigny, Steve Buscemi, Danny Glover, Caleb Landry Jones, Rosie Perez, Iggy Pop, Sara Driver, RZA, Selena Gomez, Carol Kane, Austin Butler, Luka Sabbat, and Tom Waits. That’s not a half bad lineup, though it reads like a who’s who of Jarmusch repertory players. So yeah, that’s that. The Dead Don’t Die opens on June 14. Jarmusch has a history with the festival, so you have to wonder if maybe it will premiere at Cannes before that. There’s also a poster.